Reserve Bank of India is not looking very comfortable with the inflation numbers across food and fuel segments. Because there are fewer chances of changes being made in the monetary policy by Reserve Bank of India. 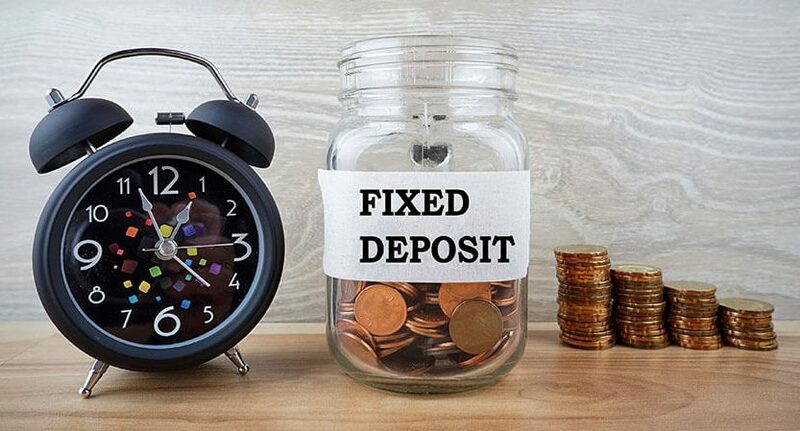 Due to this, it is unlikely that interest rates will go down so for those who want to invest in fixed deposit there is nothing unusual to be taken care of. 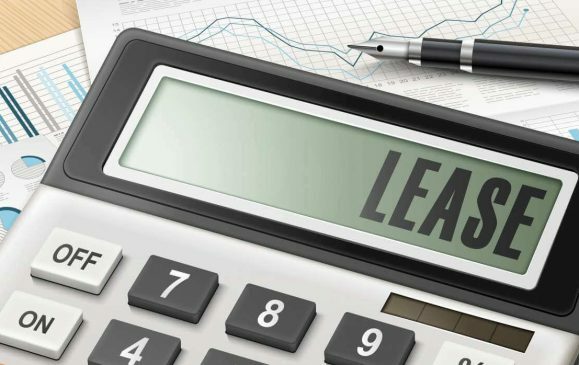 There are many small finance banks that provide an interest rate of about 7 percent over the longer term of 5 to 7 years and the rates vary in the medium term tenure. FinanceShed brings a comparison of Fixed Deposit Interest Rates by small finance banks. 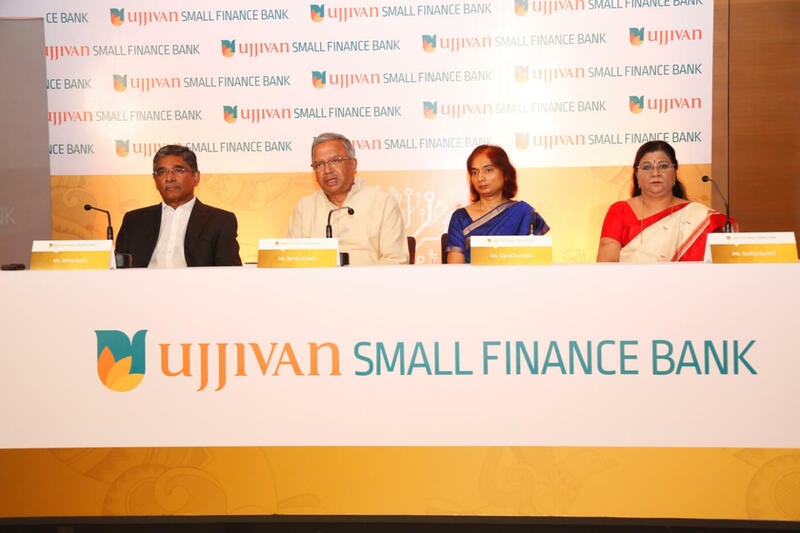 Ujjivan small finance bank provides three FD schemes to fulfill short term as well as long term needs of depositors. These schemes are Ujjivan SFB deposit scheme, Ujjivan SFB TASC, and Ujjivan SFB Tax saver FD scheme. This bank provides an additional facility of checking the maturity amount of the scheme by Ujjivan SFB Interest rate calculator. Here are interest rates offered by this bank for different tenure. 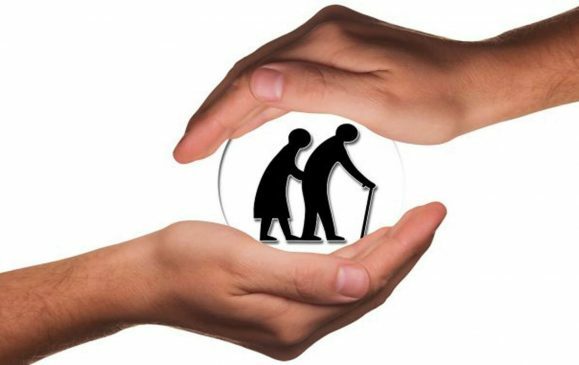 This bank provides 0.50 percent additional interest to senior citizens. 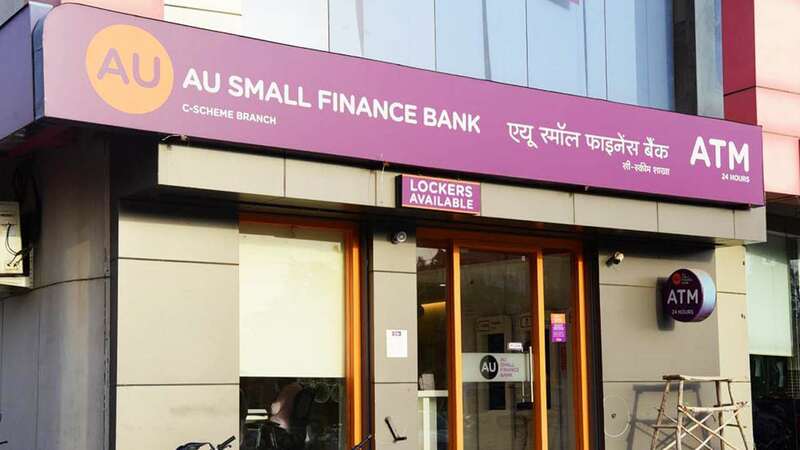 AU small Finance Bank is one of the fastest growing banks with interest rates as high as 9.00% per annum. 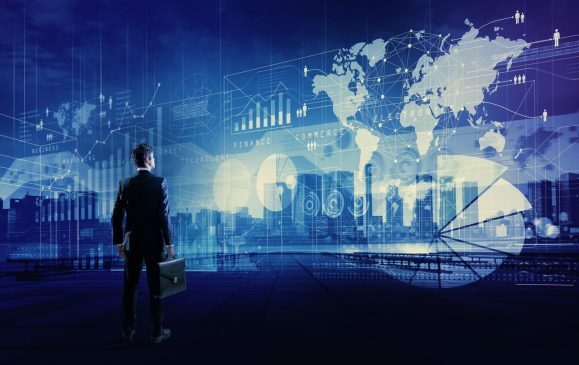 This bank is one of those banks that took permission from RBI for setting up a small finance bank in 2015 and is currently one of the highest interest rate providers in 2019. ESAF small finance bank, having its headquarters at Kerala, got its license in 2016. Since then it has grown to a great extent in such a small span. 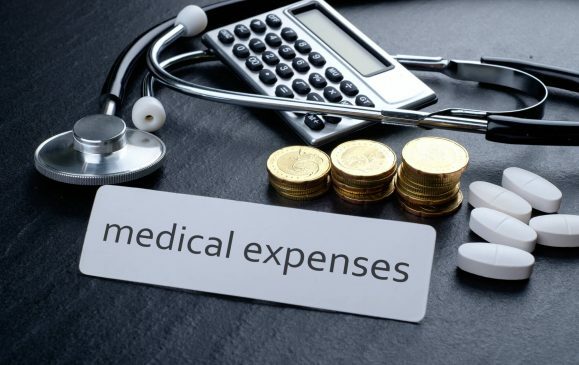 It provides various types of fixed deposits schemes with a certain amount of fixed deposit rates in order to cater to each and every type of investor. 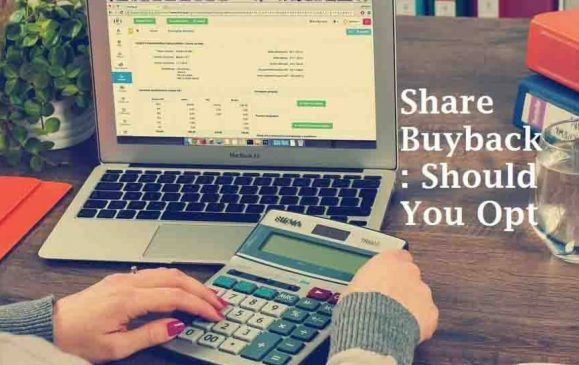 How To Budget Your Money In A Smart Way?